First, foremost, and always, THANK YOU!!! 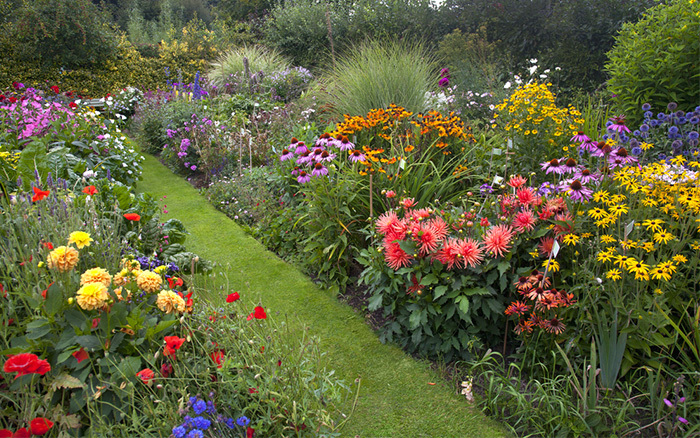 plant nursery for your gardening needs. We even grow some of our own plants from seed. slab of cement in front of an abandoned school right in the heart of Shaw. 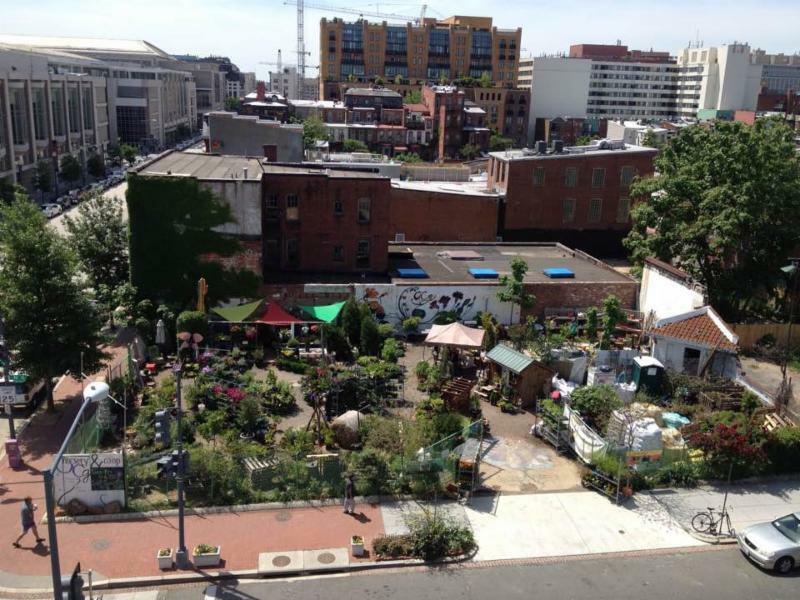 ~An urban oasis created from nothing. 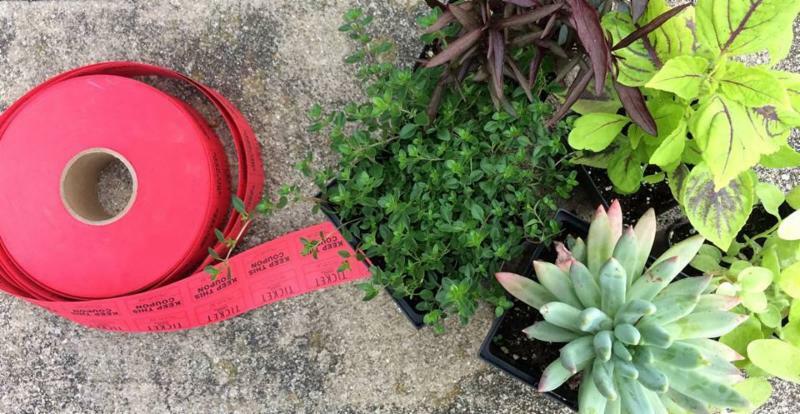 We have annuals, herbs, seedlings, seeds, along with shrubs and native perennials. Oh, soil and mulch, too. 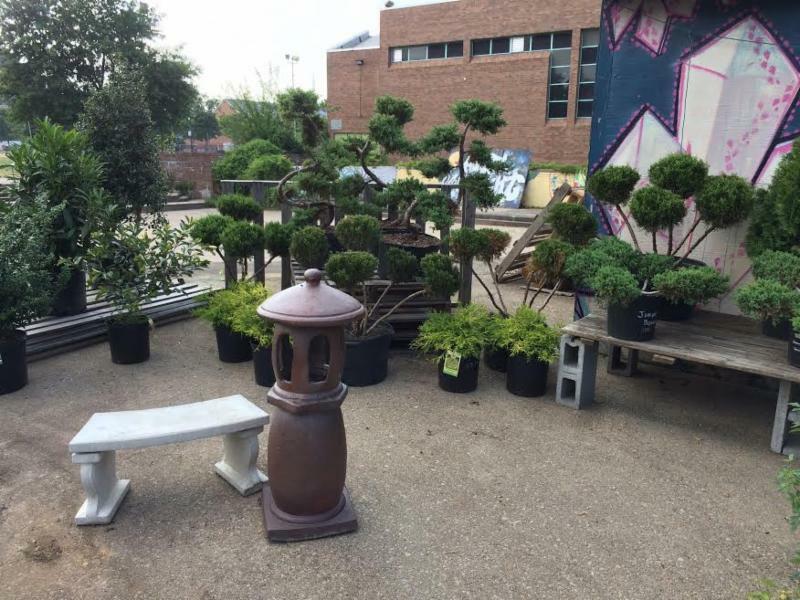 All Zen garden topiary shrubs are 50% off. 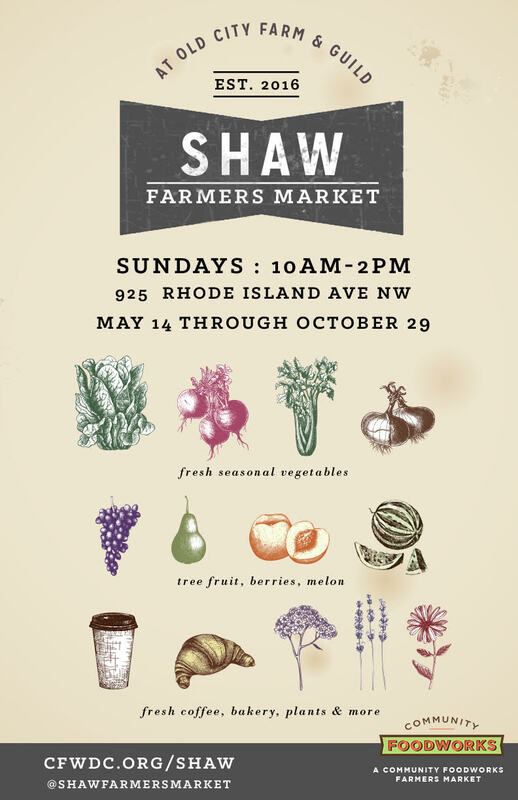 OLD CITY Farm and Guild has partnered with Community Foodworks to bring you our very own Farmers Market for Shaw. This is our second season. Check out Facebook for our vendors. Time to get your grill on!! 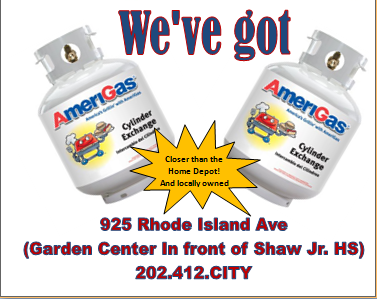 We are discounting our perennials. This is our 8th year hosting. 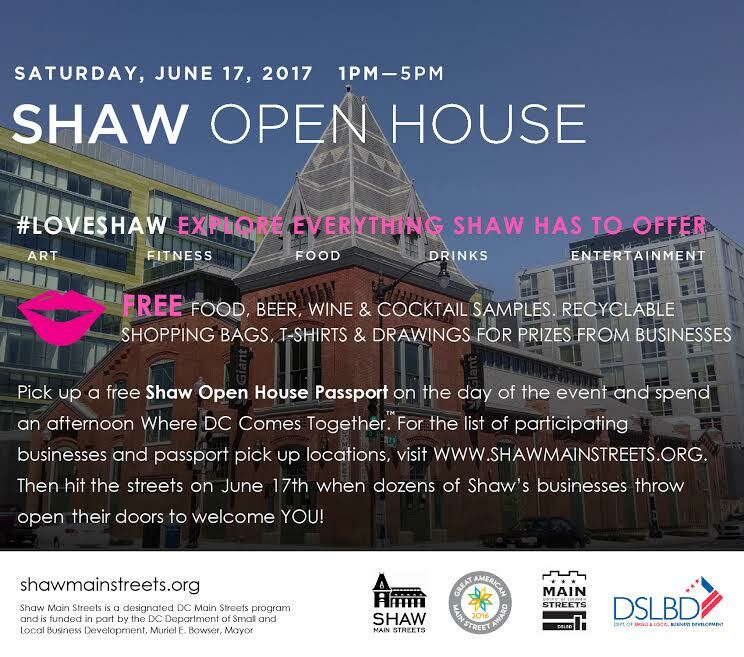 We are proud to be the first to bring Lancaster to our Shaw neighborhood. Others have taken our lead. Tell them OLD CITY Farm sent you. Where People and Plants~and Bees and Flowers~Come Together. Our bees support urban green spaces. We are happy & proud to be offering our fresh honey to the public. Several types of pollinators on our lot give our honey a special taste of its own. Buy local honey! We are harvesting honey this weekend. If you have allergies, we have connections. 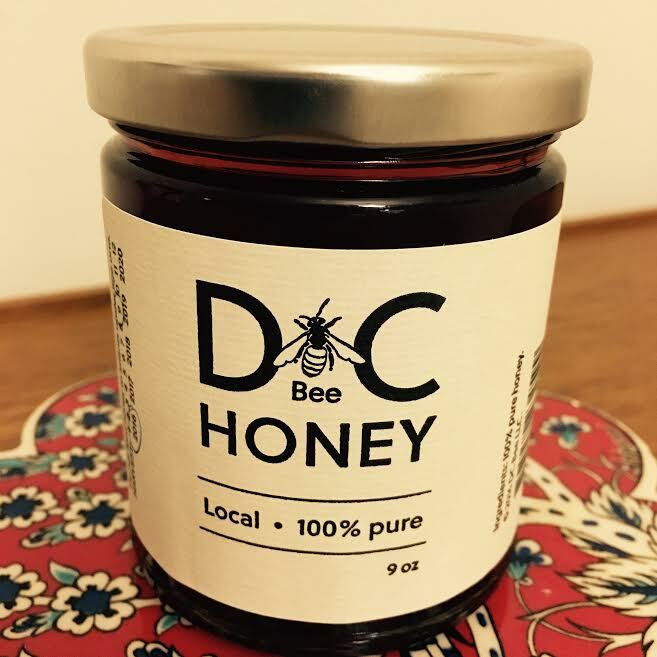 Local honey is great for allergies. 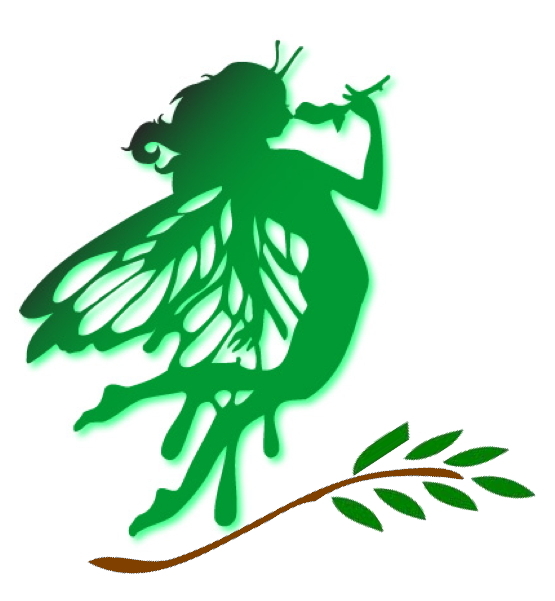 Fairies Crossing is in full swing. Send an email if you want to schedule a spring cleaning. We are very bee friendly cause we have our own hives. We also love the lady bugs, praying mantis, worms and other helpful insects and creatures. The birds at the farm are a joy to watch. We have Love doves, Robins, Cat Birds and sparrows. A crow or two, too….Oh, and bats at dusk..We love bats cause they keep our mosquitoes in check. Thinking about our bees and butterflies….Always!! We have planted milkweed and joe~pye weed because we are expecting monarch larvae to arrive soon..
You will be able to bring your kids in to see the cycles of life. All of our plants are pesticide free. Praying mantis sacks are in. We hosted a wedding in early June. Pictures to come. People are even using our space for photo shoots now. Look for upcoming Edible DC Cover!! 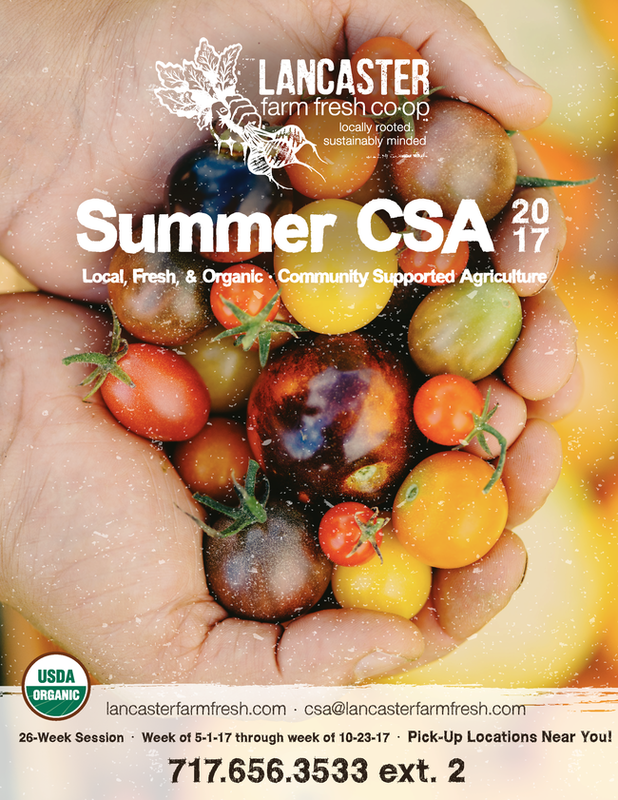 We took over an abandoned school and now grow hyper local produce, offer plant and garden supplies as well as host events.